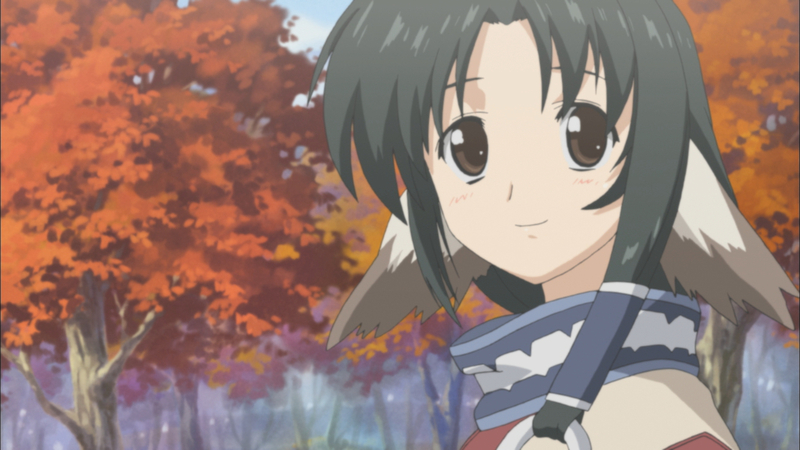 Sentai Filmworks Licenses "Utawarerumono (OVA)"
HOUSTON, NOVEMBER 18, 2015 – Sentai Filmworks is proud to announce its latest acquisition, Utawarerumono (OVA). This comedic fantasy anime consists of a group of side-stories to supplement the first entry into the Utawarerumono universe. Fans of the original series will recognize many characters as they run into more adventures and mischief. Kenichiro Katsura took the helm as director of the episodes, with scripting done by Takamitsu Kouno. Original character designs were provided by Tatsuki Amazuyu, with sound direction by Takatoshi Hamano. Animation production was handled by AQUAPLUS and Chaos Project. Utawarerumono (OVA) will be available domestically through select digital outlets with a home video release to follow. Sentai Filmworks curates one of the largest and most beloved anime and genre programming libraries, containing thousands of hours of content released across traditional and digital media platforms. With hit series that include Parasyte –the maxim–, Log Horizon, High School of the Dead, Persona 4: The Animation, and Akame ga Kill!, Sentai’s catalogue continues to grow with new favorites like Is it Wrong to Try to Pick Up Girls in a Dungeon? and iconic anime series such as Legend of the Galactic Heroes. Visit www.sentaifilmworks.com for more information.